Biometrics are becoming an increasingly common way to authenticate people by public agencies and on privately owned hardware such as smartphones. Now, in what could be one of the more intensive implementations of biometrics, the organisers of the 2020 Olympic Games in Tokyo announced that the event will rely on facial recognition to beef up security and create more convenience for athletes and staff. The system is being developed by NEC, a Japanese telecommunication and IT company, which last week showcased the technology it plans to introduce. 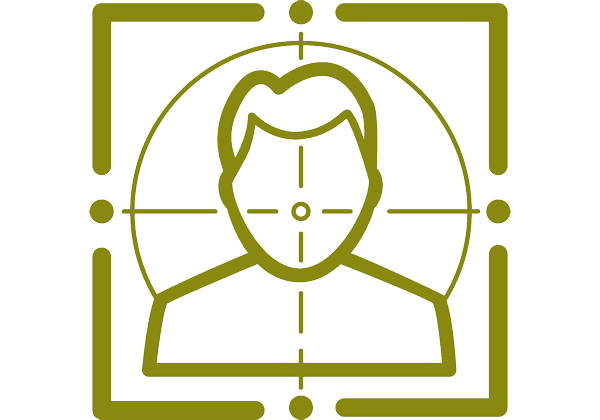 Photos of every accredited person for the event will be collected and stored in a database, and will be used to verify identities at accreditation checkpoints. These images will then be linked to chips in ID cards to automatically verify the identity of people entering Olympic venues. It's hoped that this security system will prevent fraudulent entry by people borrowing, stealing or faking ID cards. The system will enable the identification of over 300,000 people including athletes, volunteers, media and other staff at more than 40 facilities including the main stadium, the International Broadcast Centre and the Olympic village. However, it will not be used on spectators. The Tokyo Olympics present a unique set of security challenges, as the events will be spread out across the metropolitan area, and athletes will need to quickly authenticate themselves at each venue. The games are set to start on 24 July 2020, one of the hottest months in Japan. The organisers' goal is for the facial recognition system to speed up the authentication process as much as possible and make the process more convenient for athletes in particular. NEC brands its facial recognition technology NeoFace. It consists of a series of solutions supported by artificial intelligence, including some that can be implemented into existing video surveillance systems. The company says its biometric identification technologies are deployed at airports and other venues in 70 countries. As we've pointed out in the past, Olympic events are a useful stage to demonstrate technologies, and are often a matter of national pride as well as real-world pragmatism (see, for example, Olympic Speed Trials). Facial recognition technologies are becoming more pervasive, being implemented in crowd-control systems, smart doorbells and mid-tier smartphones, for example. What was portrayed as a science fiction-like technology not long ago is becoming a reality.